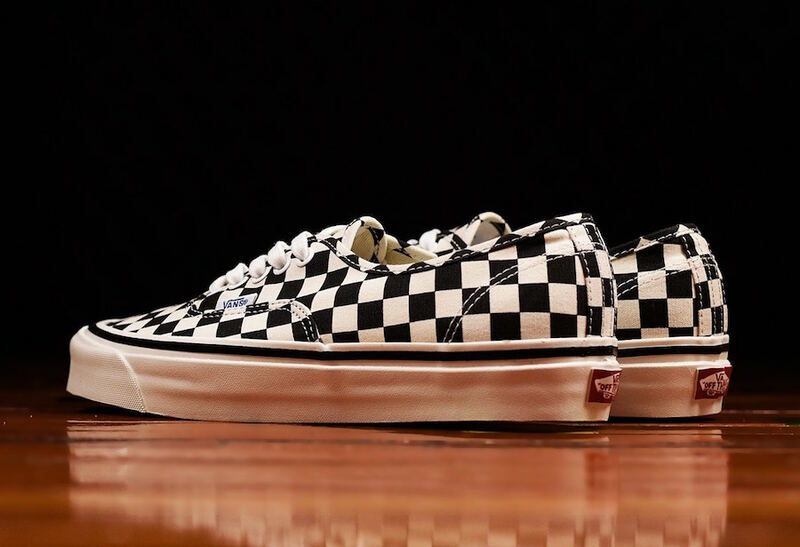 While the Fear of God x Vans Collection was on almost everyones cop list, if you missed out on the collaboration Vans is now releasing two new pairs that you may be interested in. 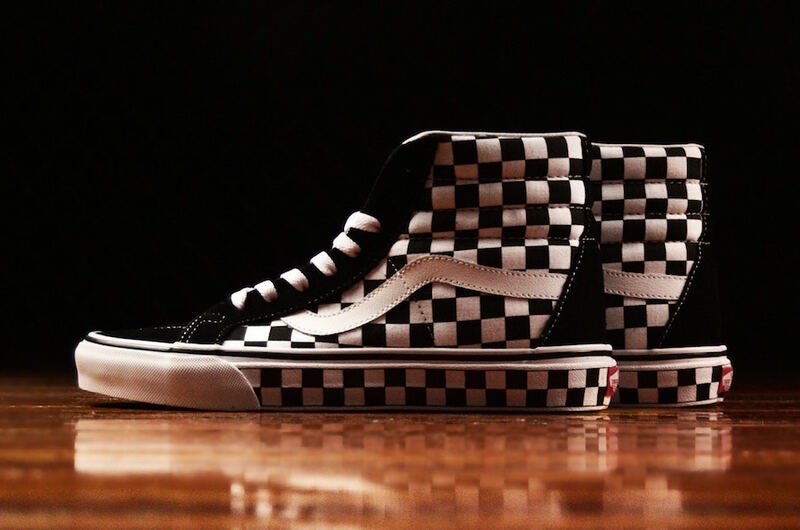 Shown is the latest addition to the Vans Checkerboard Pack which includes the Vans Authentic 44 DX and the Vans SK8-Hi Reissue. 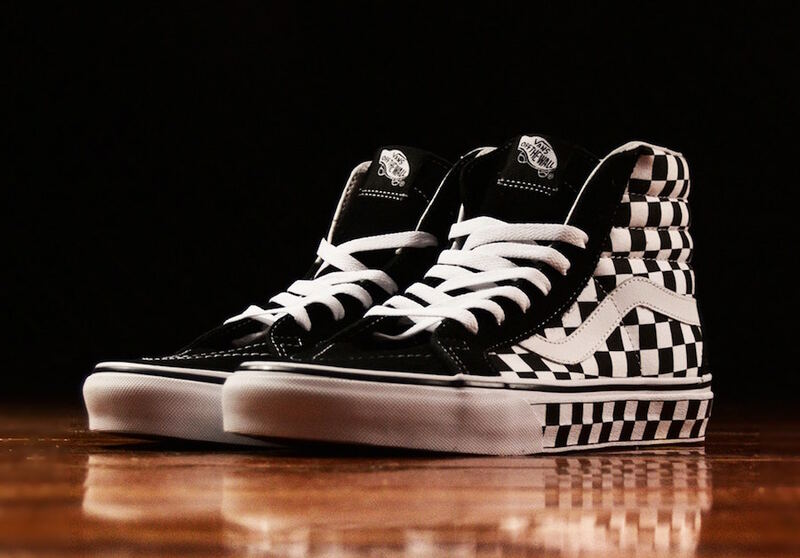 Keeping a clean theme, they two come in a Black and White color combination. 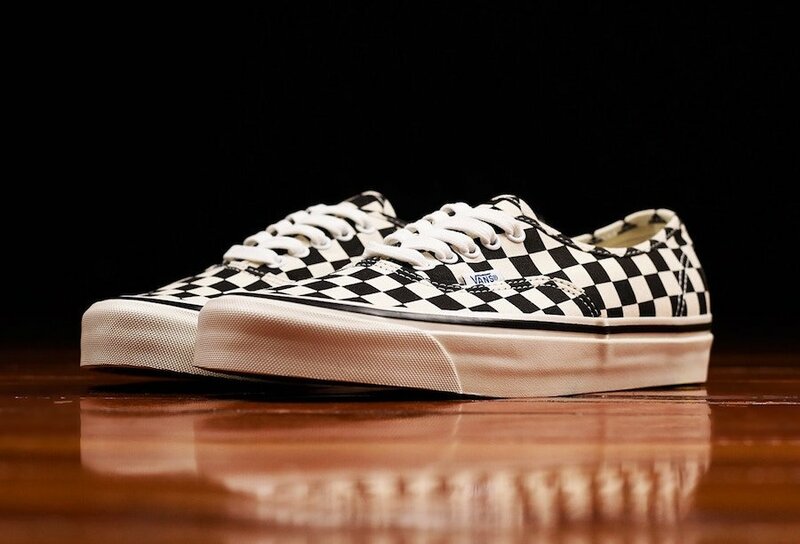 The highlight of the two is the checkerboard pattern. 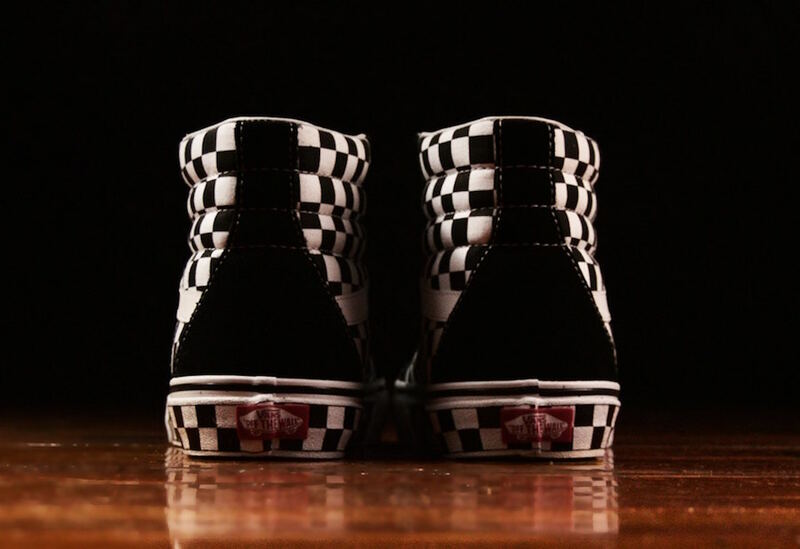 Other details includes White on the midsole while a waffle outsole finishes the look. 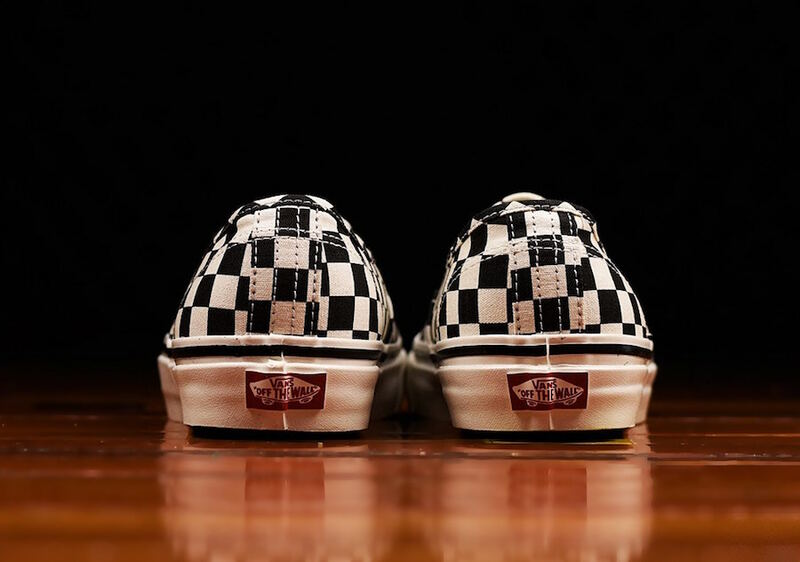 For those that are interested in purchasing the Vans Authentic and SK8-Hi Checkerboard, they are now arriving at select retailers which includes Renarts. 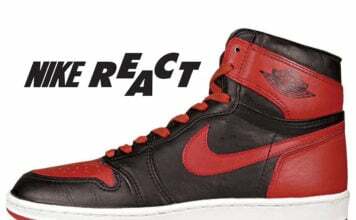 At the time of writing, only select sizes are still available.